TSW RIMS..one of the best ever looking rims. Don't "let it go back to the bank". Call CARMAX and see how much they will give you for it. Then call the bank and tell them about your situation and ask what they suggest you do. Possibly they will let you do some sort of modified payment plan until he gets a new job. You aren't the first this has happened to but you still want to protect your credit. You might also be able to conduct a private sale with a free car advertisement. "letting a car go back to the bank" may have further repercussions that you and your family don't need. 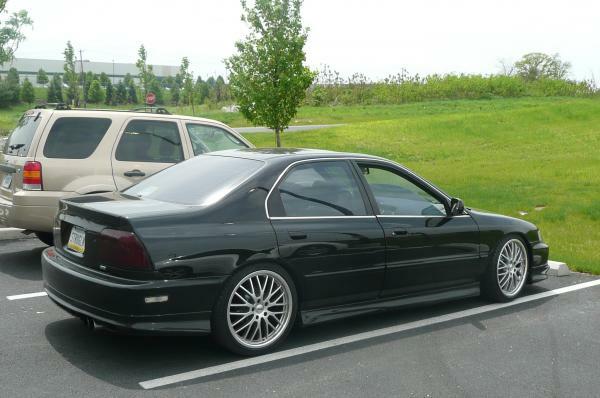 what year is the car and what body kit do you have on it? Digging the rims. Would consider shadowline trim. That's why this thread never did go over and It Fell Apart as you can see..